We have just had a superb three day retreat with Beryl Frank. 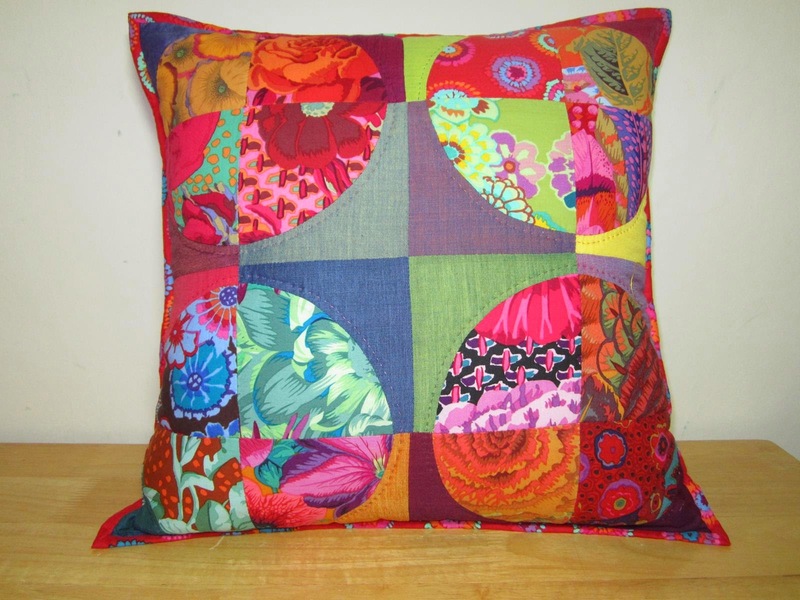 We could choose to make either a cushion or a quilt using a quilt as you go bargello technique. After selecting our colour choices and arranging them into order, we sewed whole 2 inch strips together & then pressed then joined the last seam to make a tube. Next we cut the required size strips according to our cutting diagrams and placed on to our wadding which we had marked out with a 3 inch grid for guidance and sewed in place. Today again we had a choice of a quilt, cushion or blocks for future projects. These next blocks were made by two ladies who we patchwork virgins and it was their first workshop. We had a super three days, Beryl is a superb tutor for all levels of ability and she will be teaching here again next year.